Respond quickly to the urgent summons of our noble ruler. 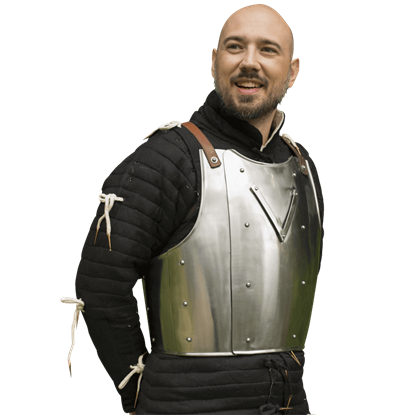 Gather your arms and gird yourself in sturdy armour such as the Breastplate Warrior Ã¢â‚¬' Size Large. 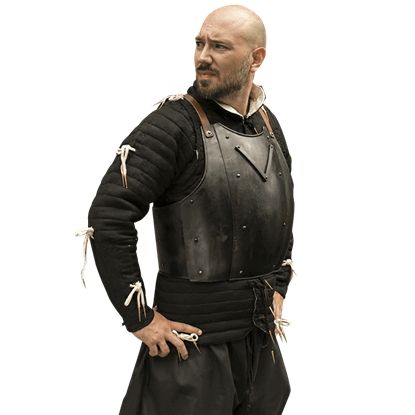 Join your fellow knights in defending the LARP kingdom from a new threat. 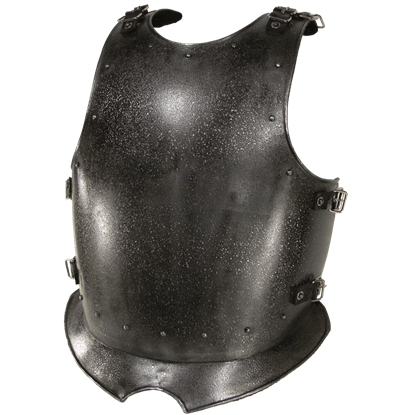 Enjoy your roleplay more fully with the Breastplate Warrior Ã¢â‚¬' Size Medium guarding your chest and abdomen. Avoid needless bumps and bruises, so you can concentrate solely on honing your masterful skill in the next live action event. 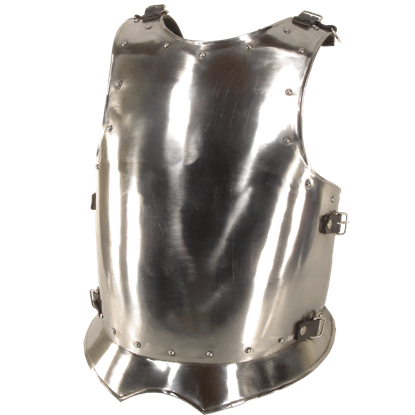 The nobles of the court will admire the shine of your armour when you appear in the Breastplate Warrior Ã¢â‚¬' Size Small. 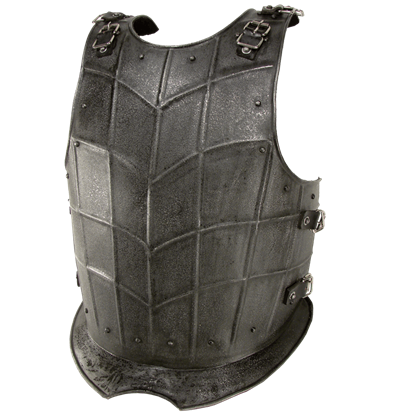 This functional cuirass not only defends your torso against an attack, but also adds prestige to your character. Your noble action on behalf of the kingdom has earned you the position of right hand to the king. 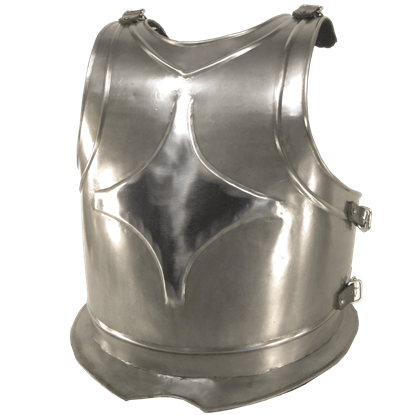 Appear before all in attire worthy of your status, while fortifying yourself for battle with the Breastplate Warrior Ã¢â‚¬' Size X-Large.